Can you guys name this putter? 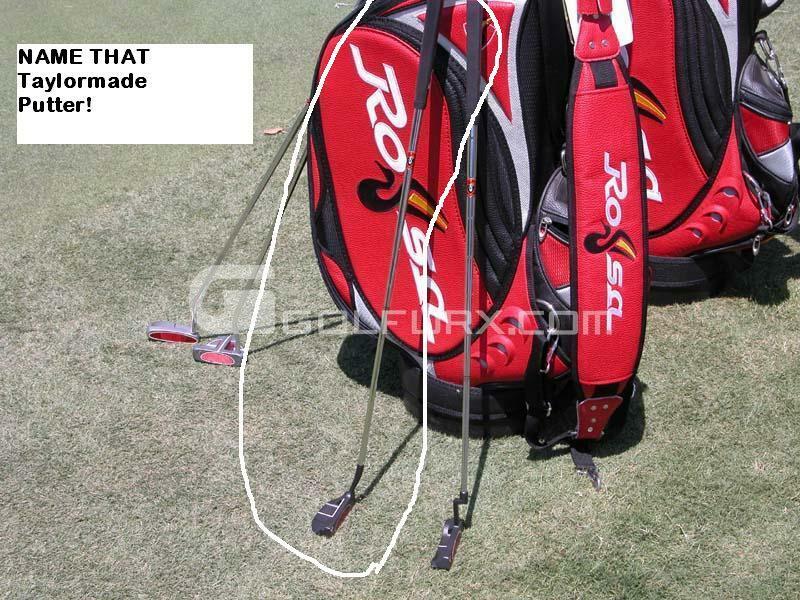 Taylor Made Rossa maranello TP 8-01, probably also has agsi but cant be certain. Very similar to my jat, and del mar 3.5. I love the jat, reminded me of it.